Did you know that the CIA manufactures terrorist devil-dolls? According to the Washington Post, CIA operatives have admitted that they fabricated Osama Bin Laden devil-dolls as part of a psychological warfare operation against Pakistan. The dolls looked like Bin Laden – at first. But Bin Laden’s face was painted with heat-dissolving material designed to peel off and reveal the face of the devil. Terrorizing Pakistani children with Osama Bin Laden devil dolls – it’s all in a day’s work for the CIA. 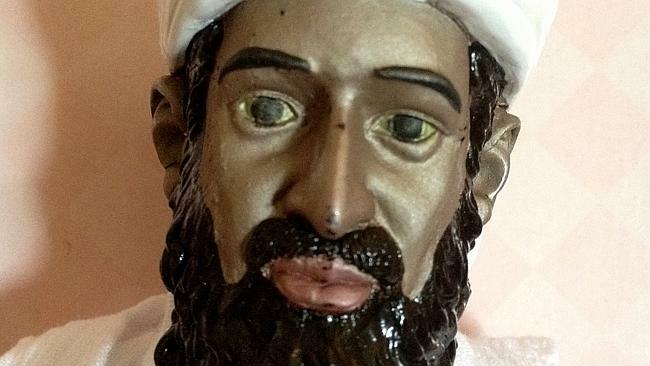 But wait a minute – wasn’t Osama Bin Laden himself a sort of CIA devil-doll?